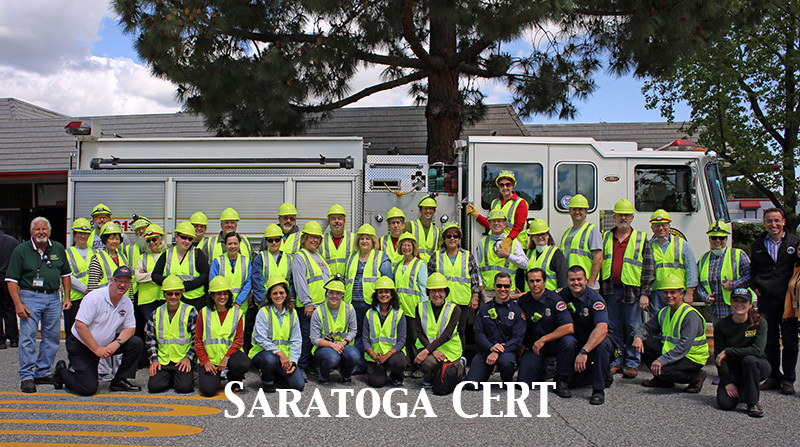 Saratoga CERT have been invited to take part in Campbell CERT’s “Miserable Exercise” in February. The concept of this drill is that when “the bad thing” happens, the chances are that the sun won’t be shining on a lovely warm day, instead it’s just as likely that it will be at night and/or in the cold and rain. Thus, The Miserable Exercise takes place at night, preferably in the rain! Campbell are an incredibly organized and active division, and have invited Saratoga to join them in this training opportunity. In fact, they are opening up all their training in 2019 to us! If you are interested in attending this training — and I do hope you will be — please go to the page linked above by next Thursday and complete the form. Participants will be notified on Feb 2. You will need your radio, backpack, headlamp, flashlight, and a set of maps (which will be sent later)—and, of course (with luck) your rain gear!